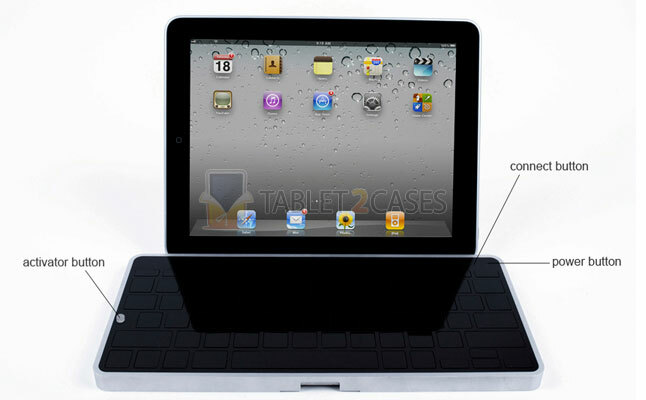 Levitatr is a unique tablet keyboard case that's designed for iPad 2 and available through the Kickstarter project. 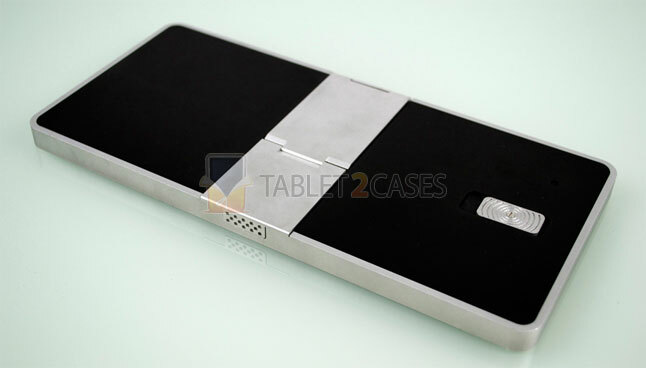 The experimental case features afuturistic design, rivaling that of the iPad 2 itself. The new case connects with the pad via Bluetooth and is both functional and great to look at. A unique feature of the Levitatr case is that when not in use the whole keyboard appears black, but a touch of a button makes the keys rise out of the case and illuminate. This revolutionary feature comes in handy, particularly when you need to clean those breadcrumbs out of your keyboard. 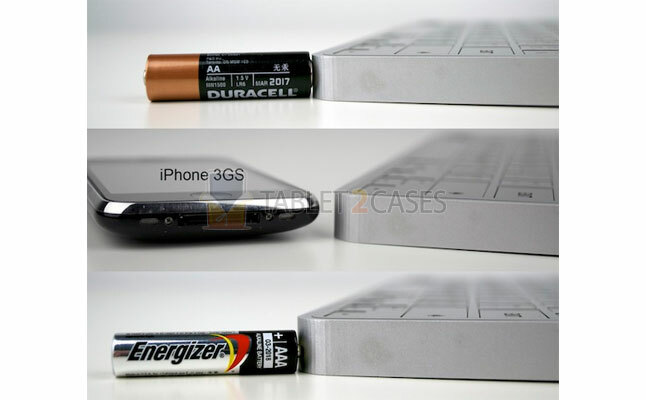 The new case is powered by four AAA batteries and also features five dedicated function keys to short-cut to iPad-specific commands, including the Home button. 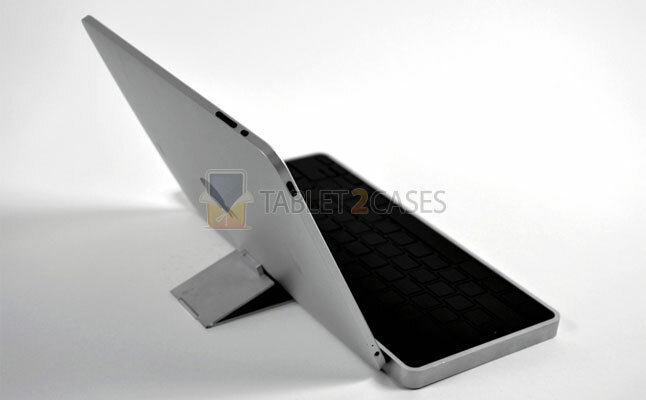 The case also has aluminum precision-machined tablet stand , which folds out and holds the device between a 20 and 30° angle. 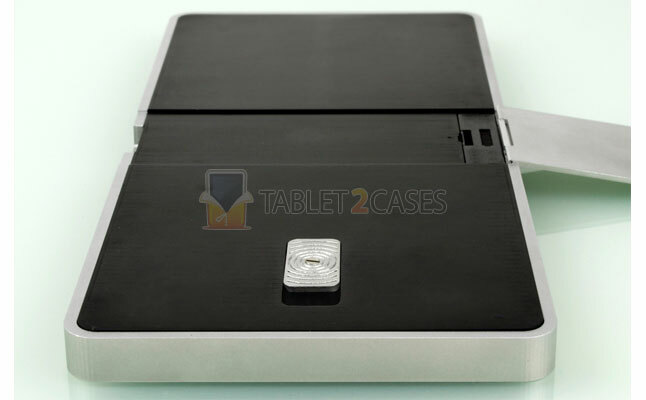 The Levitatr case will support other devices as well, the current list includes the obsolete HP Touchpad and Samsung Galaxy Tab . Currently, the manufacturer is looking to raise funding to enter mass-production phase and offers pre-ordering option at a low price. The pre-order price for the item is $79.